It’s hard to believe Christmas is just a short week away! 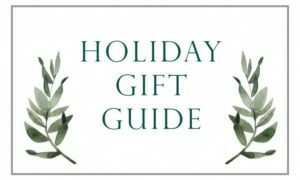 If you’re still struggling to find a gift for your nearest and dearest, we are sharing a few ideas For Her (Wife, Girlfriend, Sister, Bestie) & For Him (Husband, Boyfriend, Brother, Dad). 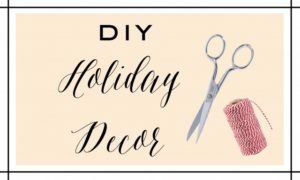 We’re kicking off this month with some fun and fabulous DIY Holiday Decorations we’ve come across. Invite a few friends over and make it a group activity or have your kids help out. Happy crafting!